Tough place for bicycle practice - A post card from Lanza | theraceforthecafe.com . More pics and fewer words this week as I am on a training holiday in Lanzarote and I have been thinking back to my first visit to this extraordinary island thirteen years ago. When I came to race here in 2004 I had never visited the island before so why I thought doing the Ironman here was a good idea is a bit of a mystery to me now. I traveled alone and it was in the taxi from the airport that I first realised that this was going to be a tough place to race. Anyone who has visited Lanzarote will know what I mean when I say that the landscape and terrain are like few other places on earth. An unforgiving island - this is the descent from the Timanfaya volcano through the lava fields. 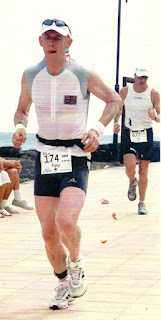 Ironman course at Lanza - a tough swim followed by a tough bike with a tough run to to round of the day. 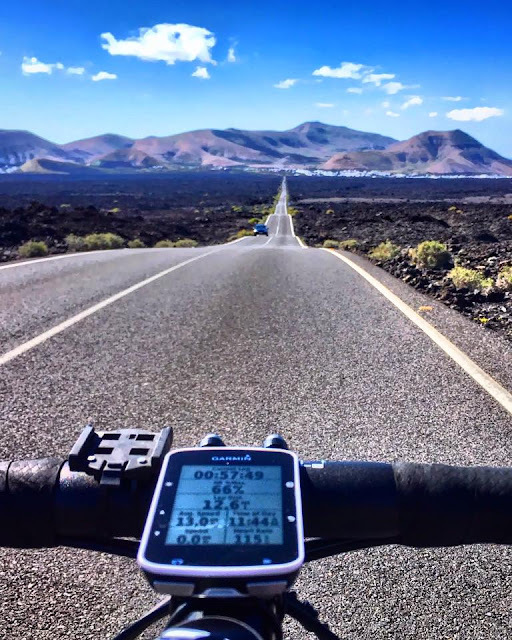 Why do Ironman in Lanzarote? Why do Ironman anywhere for that matter? and importantly why get a tattoo afterwards to comemerate the event. What is the appeal? 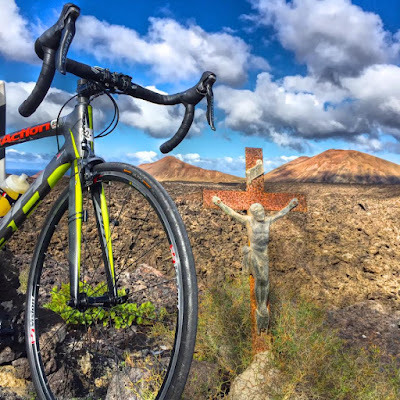 These are questions that intrigued me during my time as an IM triathlete and when people asked me why I did it or what my tattoos were about I didn't really have a satisfactory answer. So I tried to find out (I am a sports sociologist after all) by asking other Ironman triathletes to try and explain to me what their involvement in the sport (and their tattoos) meant to them. I interviewed 37 participants and arrived at three reasons why they did it. I had an idea that people who took on an event like this were somehow attracted to the pain and suffering that training for and competing in IM involved. I was wrong and despite asking research questions that could have potentially led them to talk about the pain and suffering of the sport - not one of them mentioned it - not a single word. Seems like Ironman triathletes take suffering for granted - or they just dont want to talk about it. 2. Distinction: Participation in IM is a search for distinction. Individuals who participate have a desire to stand out from the crowd. 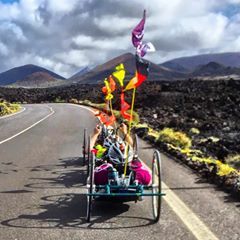 They are attracted to the event because of its challenge and difficulty and because it is (arguably) beyond the mental and physical ability of many people. The value the symbolic capital that IM completion provides. See my previous post here Capital on forms of capital. 3. Identity construction: People are attracted to the event because of the strength of the Ironman identity, which is central to the culture of the sport. 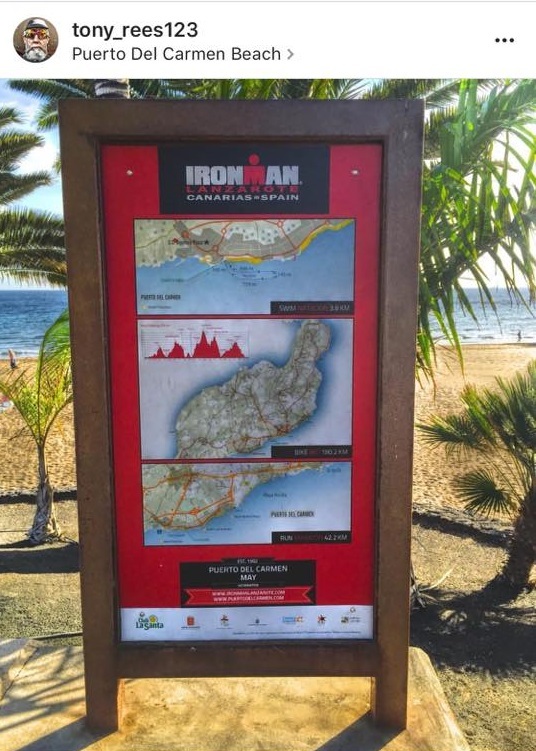 Displaying their Ironman identity is also important, which is why so many participants choose to have a tattoo to mark the event.Why are Ironman tattoos usually on the lower leg? so that they can be seen - Ironman competitors swim, cycle and run - a lot, activities in which their legs are on display. IM tattoos too are a form of symbolic capital. There are clearly other reasons why people take part in the event but from the 37 athletes that I interviewed these were the three themes that emerged from their responses. For some athletes it is not just the island that provides the challenge - MASSIVE respect to these three guys training on the lava fields. 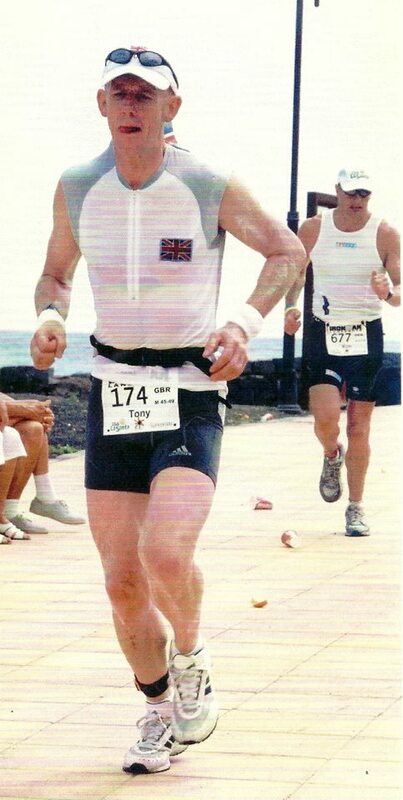 2004 - my first visit to Lanzarote - In 34 competitive seasons and 450 events - this was without a shadow of a doubt my hardest day ever. What time did I do? - don't really want to talk about that but I finished.